By Aisling Harnett | November 29, 2015. 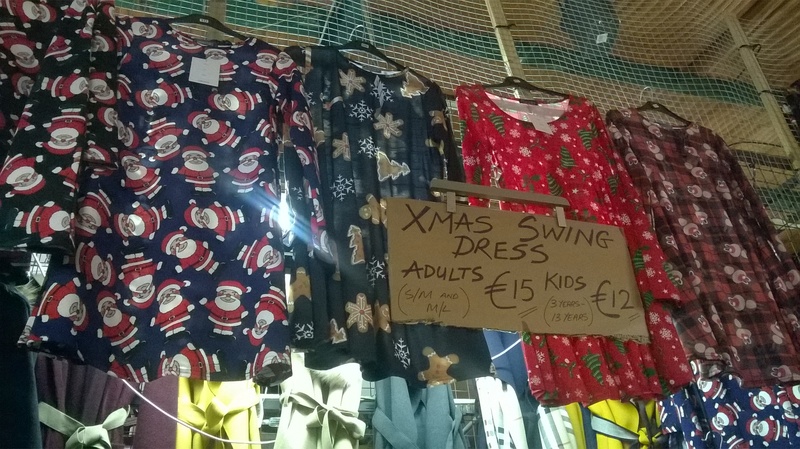 The Liberty Market on Meath Street in Dublin has started displaying an array of Christmas gifts since the start of November in the run up to the festive season. It opens on Tuesday to Friday from 10am until 4pm and Saturday and Sunday, 10am to 5pm. The market will close early on Christmas Eve at 3pm. Gadgets and other electronic items have become sought-after Christmas gifts the past few years, especially with the evolution of technology. Patrick Clare, a seller at the gadgets stall called Whopper Gadgets, revealed what electronic items he has to offer on his stall. 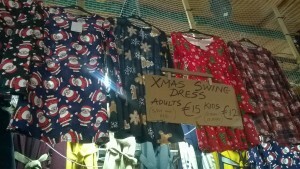 The Liberty Market has a lot to offer for Christmas, so get shopping.